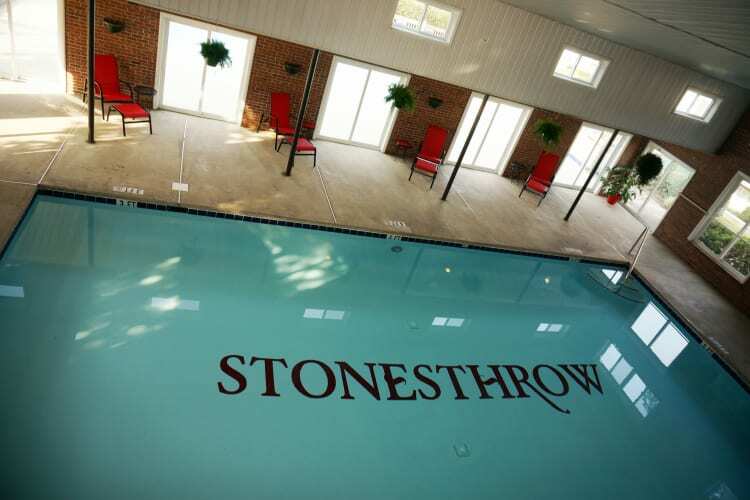 Stonesthrow Apartment Homes offers 1, 2 & 3 bedroom apartments for rent in Greenville, SC. Enjoy the comforts of a secluded community in a convenient location featuring amenities and finishes designed to please everyone in your household. Whether relaxing indoors in the comfort of your apartment, or taking advantage of our swimming pools and a dog park, Stonesthrow Apartment Homes has what you want to live well, both in your home and out. 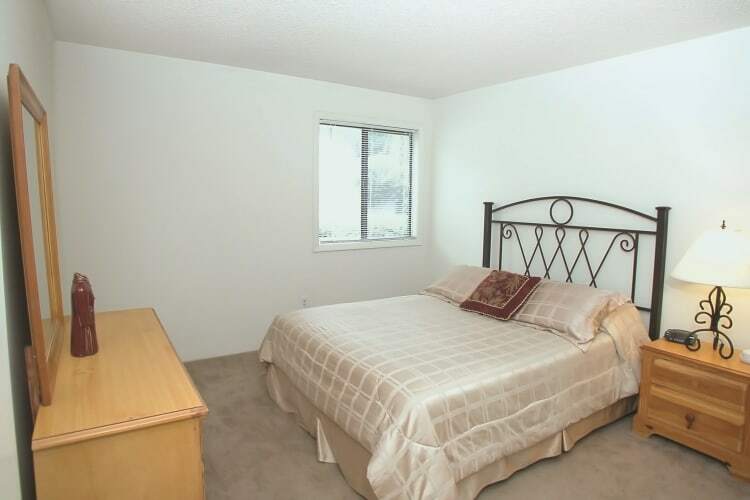 Explore all of the community amenities and apartment features available. Contact us to learn more about apartments in Greenville. We can’t wait to welcome you to the community!